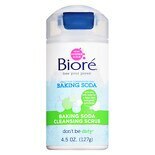 Biore Baking Soda Powder Scru...4.5 oz. Let's face it. Pores filled with dirt and oil can magnify their appearance, making them look larger and more noticeable. Sigh! What it does. 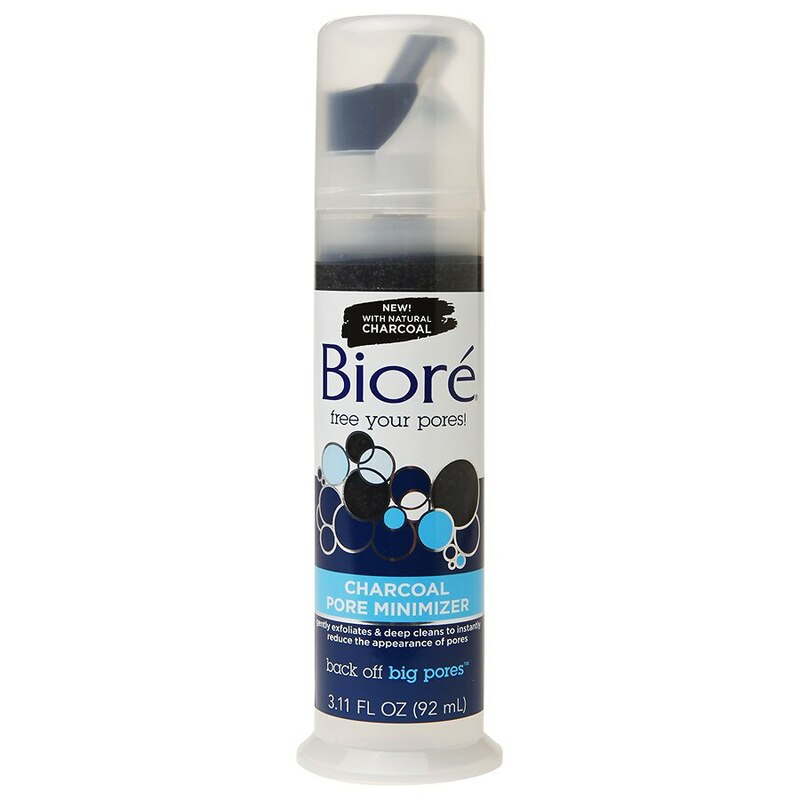 Biore® Charcoal Pore Minimizer activates with water to draw out deep-down impurities and remove dirt and oil. Our unique formula, with natural micro-crystals, smoothes skin and leaves pores visibly smaller. Helps you see results in just one use! 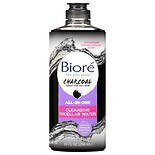 With natural charcoal, known for its ability to draw out and trap deep-down impurities. 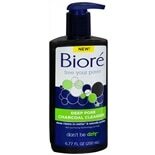 Helps gently exfoliate and deep clean to instantly reduce the appearance of pores. Back off big pores™. Wet hands and face with warm water. Dispense 1 pump into hands and work into a rich lather. Massage gently over face. Immediately rinse thoroughly with warm water. For optimal results, use up to 2 - 3 times per week.